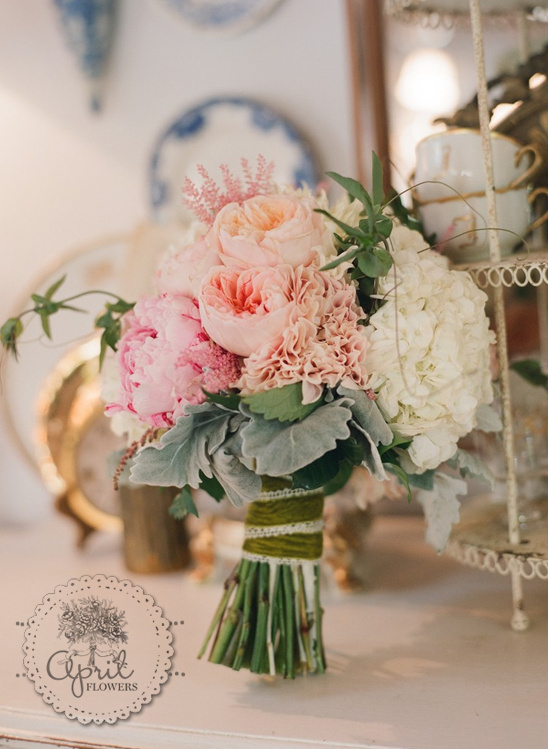 This is truly just a snippet of one of our Central California Hand Picked Vendors, April Flowers. Her work is uhh-mazingly pretty. The kind of pretty that will turn heads and make all the difference at your wedding. You can see more of April's work by clicking here. 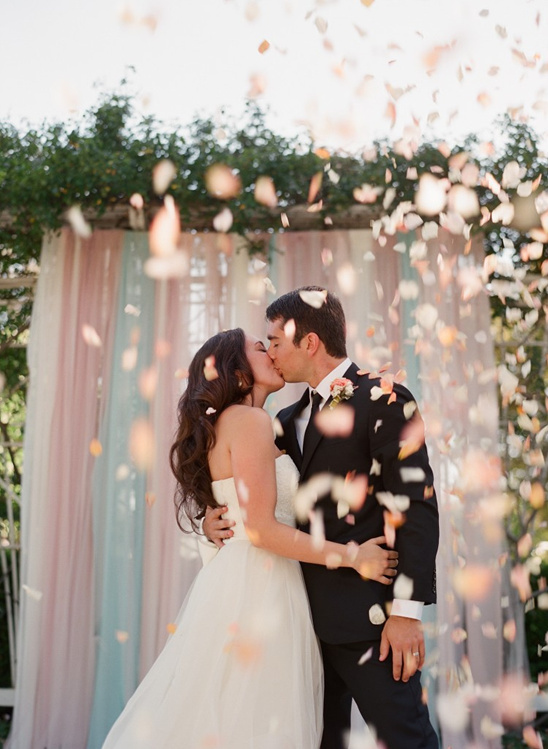 How much are you loving all the soft and romantic elegance of this wedding? Romantic right? 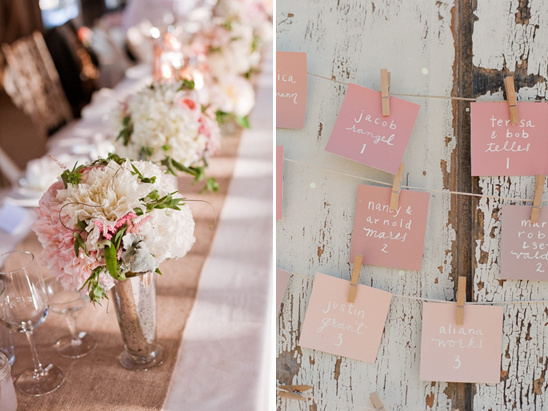 You must see more of this wedding on April's blog all photographed by Beaux Arts Photographie. 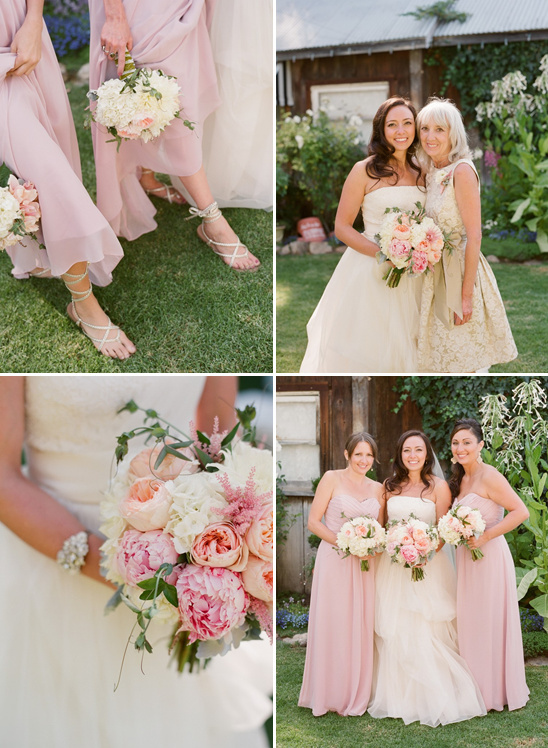 Please be sure to visit this Central California Wedding Florist hand picked page, you will be glad you did.